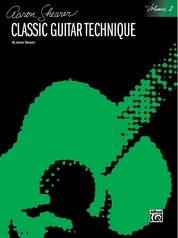 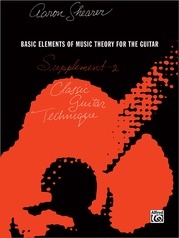 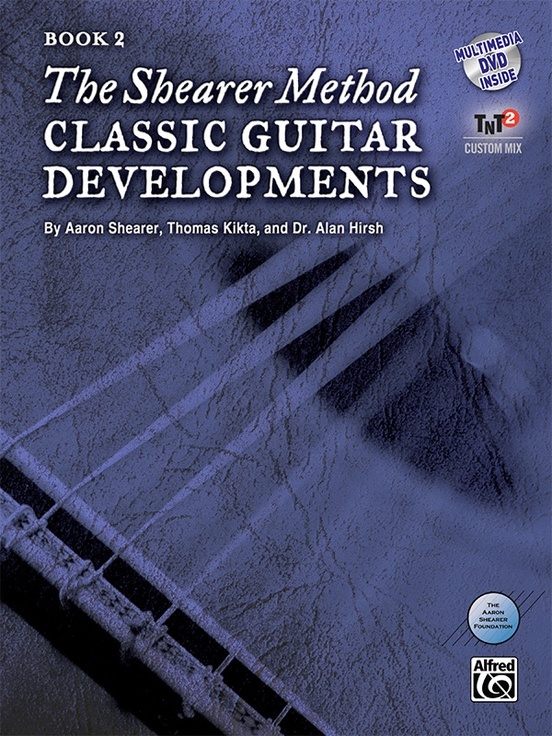 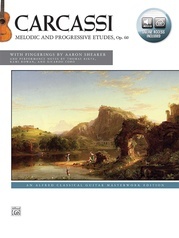 This is the second in the series of works that define Aaron Shearer's approach to playing the classic guitar. 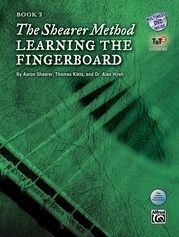 The work by this legendary figure, with videos by Thomas Kikta and compositions by Dr. Alan Hirsh, stands out in continuing the student's journey to read and play while following a graduated step-by-step curriculum that supports positive habits for efficient study. 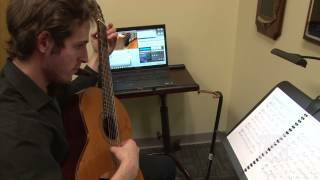 This innovated method is rooted in a common-sense approach and includes musical offerings in a rich variety of styles, sensitively composed to support technical development. 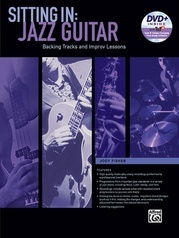 Areas of focus include: rest stroke, key signature reading, rhythm studies, arpeggios, barring, slurs, ornaments, warm-ups and cord studies. 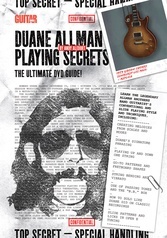 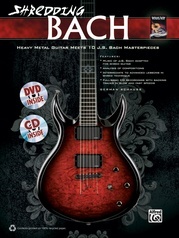 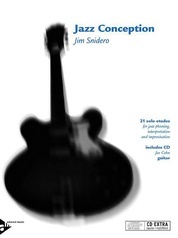 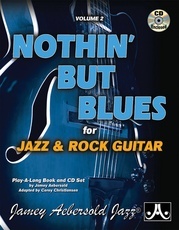 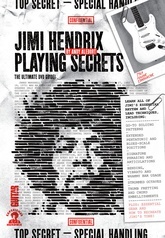 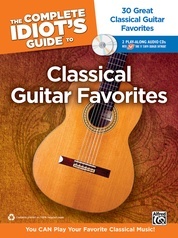 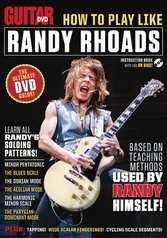 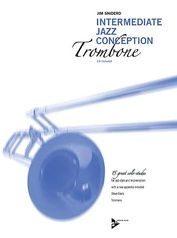 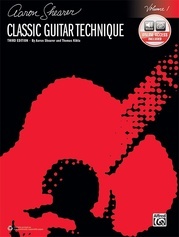 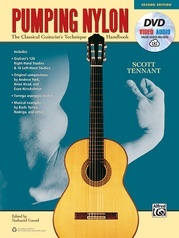 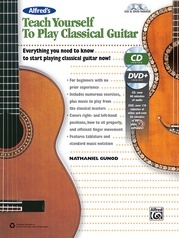 With 49 videos shot in high definition; 85 new solo and duet compositions and arrangements; as well as 16 additional works by Cutting, Sanz, Bach, Mertz, and more; 47 recorded tracks with TNT 2 Custom Mix software; plus the Shearer Online Supplement, this is not just a book but a media experience.